The initiative involved active citizens in the environmental protection of the tributaries of the Disna River. Thanks to the project, 21 ecological posts and 15 school ecological clubs have been improving the ecological condition of the small rivers in cooperation with the local authorities. “The participants of the school ecological clubs and posts find garbage piles and logjams along the river banks, analyze the chemical composition of the water through compact chemical laboratories. These data are then uploaded through the specially purchased tabs to the website reka-disna.org, or transferred directly to the district inspections for natural resources and environmental protection," – Irina Ivanova, Project Manager, Interakcia Foundation. The small rivers of the Disna basin are extremely important to the development of agriculture and eco-tourism in the region. Also, the local population uses the rivers as sources of drinking water. However, the low self-purification capacity of the the Disna tributaries makes them vulnerable to human activities. Logging, effluents from farms, and plants threaten the small rivers. Unfortunately, the local authorities do not have enough resources to deal effectively with these problems and improve the ecological condition of the small rivers of the Disna basin. Still, active citizens, including the youngest ones, do care about the nature and would like to assist the local authorities in monitoring and cleaning the water resources. The project Small Rivers – Big Challenges has an international impact as well: the Disna itself is a tributary of the Daugava (Western Dvina) that flows into the Baltic Sea. 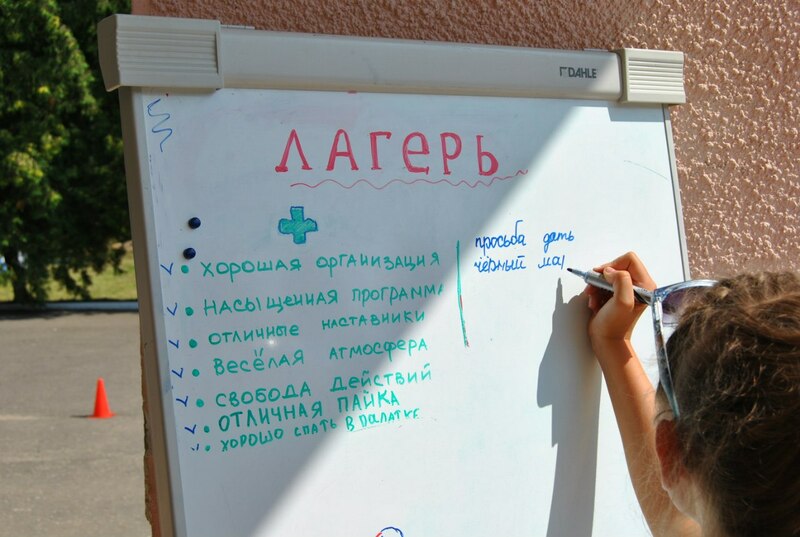 In the course of the entire project, from 2013 until 2015, more than 400 persons became participants of the school ecological clubs and ecological posts in Glubokoe, Postavy, and Sharkovschina districts of Vitebsk region. In November 2014, four "passports" for the small rivers of Berezovka, Mniuta, Myadelka, and Yanka were compiled. The passports became the first such documents for small rivers in Belarus! Earlier, "passports", which contain physical, biological, and chemical indicators, had been made only for large Belarusian rivers and lakes. After the completion of the project, the Sustainable Development Plan for the tributaries of the Disna River, a "green blueprint" for their protection, was adopted. The document also focuses on developing the recreational potential of the small rivers. "A distinguishing feature of the project is that it allows the school students to study the tributaries of the Disna River in a scientific way. For instance, the students have been learning up-to-date methods to monitor the ecological condition of the rivers. They also know how to use 15 compact chemical laboratories purchased thanks to the project. 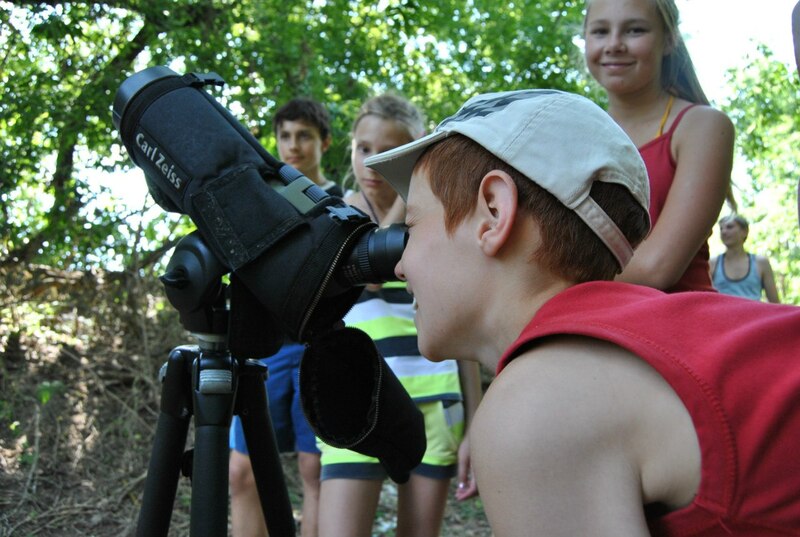 Such an approach helps the kids to develop their scientific curiosity and to understand the complexity of ecosystems,” – Marina Matsulevitch, Coordinator of the School Ecological Clubs. Overall objective: To empower citizens and non-state actors (NSA) and support the local authorities (LA) in Glubokoe, Postavy and Sharkovshchina districts in the context of environmental protection and sustainable development of the small rivers of the Disna basin, with a focus on their cooperation and equal participation. 1. To strengthen the capacities and increase the role of citizens and NSA in making and implementing common decisions that relate to sustainable development of small rivers. 2. To support the LA in their ongoing activities aimed at improvement of the existing condition, monitoring and sustainable development of the small rivers, as well as in implementation of specific actions proposed and launched by citizens and NSA. (c) facilitate interaction between state and non-state actors in different contexts and support an increased role for local authorities in decentralisation processes.